Living together Agreements or Ending the Relationship Agreements – Binding Financial Agreement. I have encountered many new couples whether de-facto, engaged or married who make an appointment to discuss updating their Wills. One or both of the couples are seeking protection of sole assets for their side of the family. 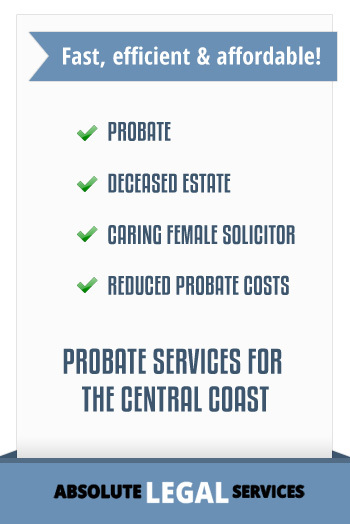 Effective estate planning with a Will can to some extent protect assets upon a person’s death, however, the Family Provision Act (NSW) can significantly alter the terms of a Will and what happens to the solely owned assets if the relationship breaks up? Writing up a legal agreement may keep things simple in the future in relation to a structure to sort things out in the event of splitting up and also remove the ability to make a claim under the Family Provision Act. 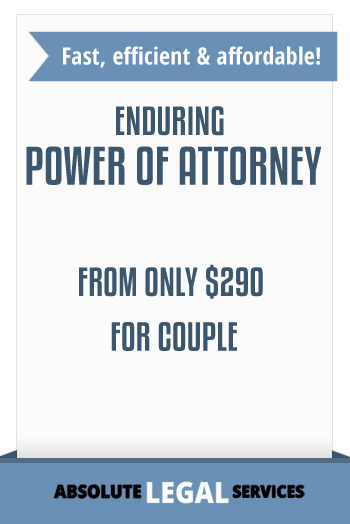 An effectively drafted Binding Financial Agreement or Pre-Nuptial Agreement whether prior to living together, pre-nuptial, already living together, or even ending the relationship resolves all those issues without having to go to Court. 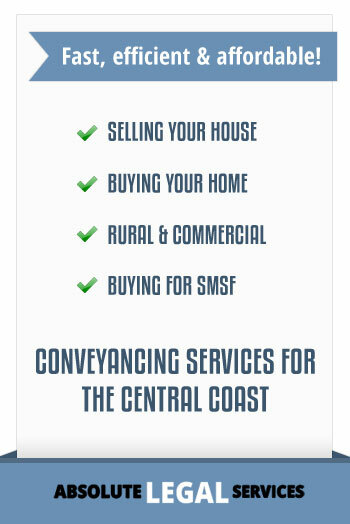 You can include a wide range of matters in such an Agreement which will cover the things that are important to you and your partner relating to your assets, disputes, children, buying jointly owned property in the future. The advantage of having such an Agreement is that it makes you consider before there is any dispute your expectations of the relationship and what happens in the event of splitting up. If you are contemplating starting a new relationship or have started a new relationship or need to sort out the end of a relationship in a harmonious fashion then I suggest you make an appointment with myself to discuss your situation. 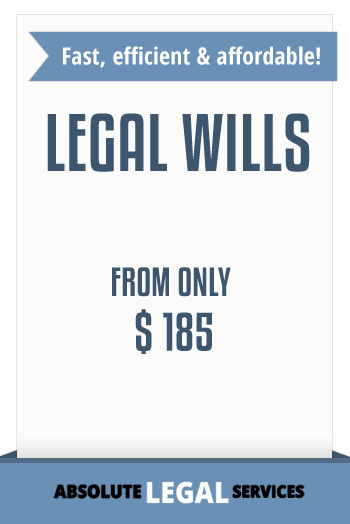 My legal fees are quite reasonable and affordable!